The patent has been, reportedly, being granted on November 20 by the US trademark office, United States Patent and Trademark Office (USPTO). 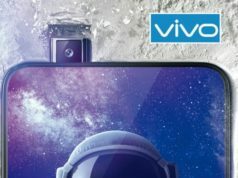 Several images showing the 16-lens camera setup have surfaced online and the tech enthusiasts have got a news to buzz upon. The images surfacing online show the camera sensors being setup in the grid of 4x4. 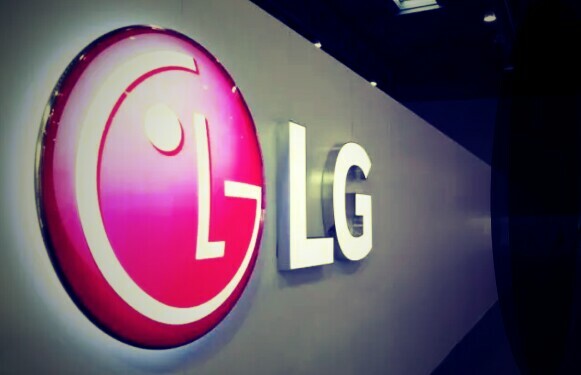 The South Korean tech brand, LG, is in news these days, not for their launches but for their patent registration back to back. 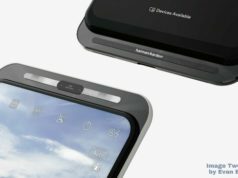 We heard the news of LG patenting it’s in-display camera in one of it’s upcoming smartphones and making the tech enthusiasts across the world searching for the tech insights of the smartphone. 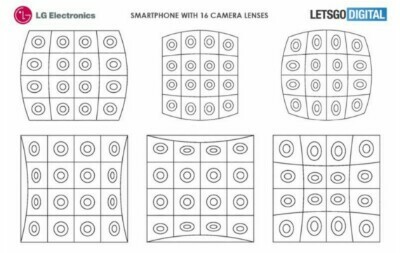 However, the news has broken that the South Korean company has been granted the patent to embed 16-lens camera module at the back of the upcoming smartphone. The 16-lens camera will definitely raise the bar for any other smartphone to even think of touching it. 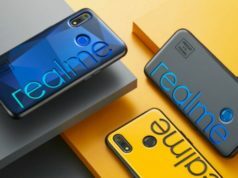 We know that there is a race among the smartphone makers to sport as many camera lens at the back of the smartphone as possible and keep the bar above. 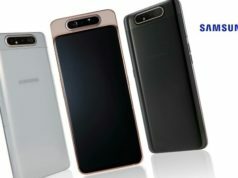 The title for sporting the maximum camera sensors at the back is with Samsung for it’s Samsung Galaxy A9 (2018) which sports four-lens camera module at the back. 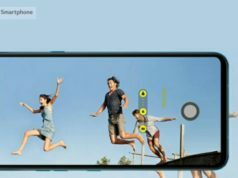 However, soon the title will be crowned to HMD Global for it’s upcoming smartphone, Nokia 9, which is reportedly getting launched with five-lens camera module at the back. 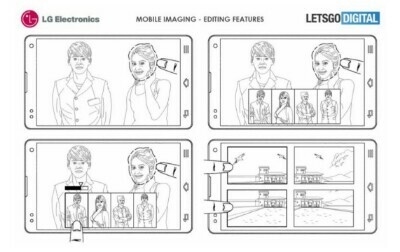 HMD Global and other smartphone makers will definitely be tensed with the news of the South Korean tech giant, LG, being granted the patent for sixteen-lens camera module at the back of it’s upcoming smartphone. The patent has been, reportedly, being granted on November 20 by the US trademark office, United States Patent and Trademark Office (USPTO). 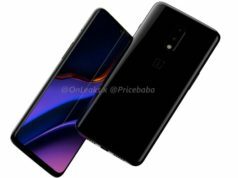 Several images showing the 16-lens camera setup have surfaced online and the tech enthusiasts have got a news to buzz upon. The images surfacing online show the camera sensors being setup in the grid of 4×4. With this inception, the users will get to choose and combine the lenses before clicking the picture or combining multiple parts of the clicked image into one or a moving image.